Governor Corbett has an early endorsement to boost momentum for the campaign for re-election he will be launching this week. PEG PAC, Pennsylvania’s oldest pro-business political action committee, announced its support of the incumbent governor. 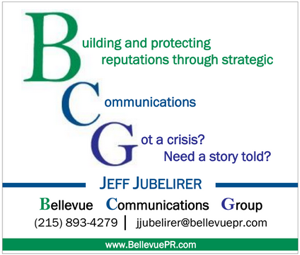 Founded in 1972 it is the affiliated PAC of the Pennsylvania Business Council (PBC). The PAC has been loyal to Corbett over the years, backing him in 2004 and 2008 for AG, and in 2010 in his first campaign for Gov. PEG was his first PAC endorsement in each of these races as well. Corbett is kicking off his re-election bid this week with planned stops in Pittsburgh, Philadelphia, and possibly Johnstown, Erie, and Harrisburg. 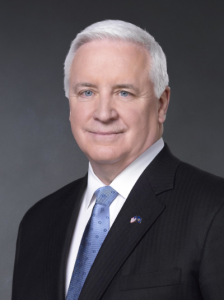 In the letter of endorsement sent out on Tuesday, PEG PAC representatives praised Corbett for balancing the budget without raising taxes, and putting a priority on the state’s businesses. This endorsement does not come as a major surprise considering PEG PAC rarely endorses Democrats (In 2012 they endorsed 1 Dem to 15 Republicans). 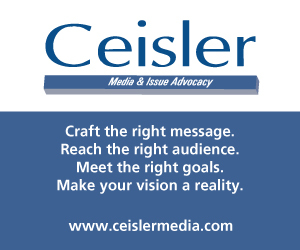 Corbett is also expected to maintain his widespread support from the business community in this election cycle. Our Dark Prince and Acting Governor John Brabender looked suitably dour on CNN tonight. I’ve seen more personality and enthusiasm at an Undertaker’s Convention. I look forward to the opening of the Corbett library in Loudon County Virginia.